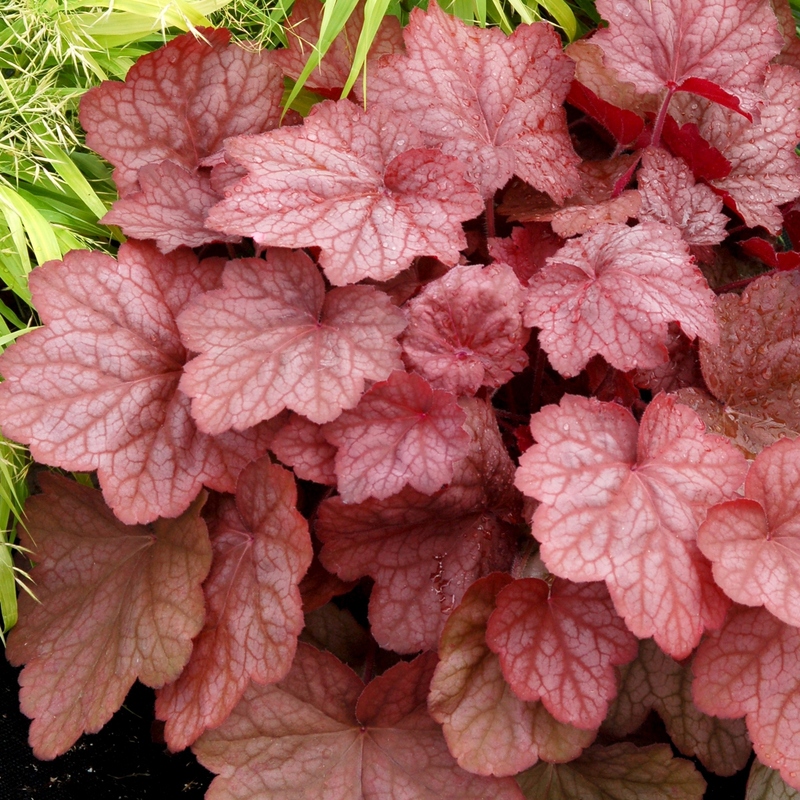 Heuchera 'Georgia Peach' is one of our favorites featuring spectacular glowing peach colored leaves with a light silver overlay. The leaves measure up to 8" across and form a lush bright mound of foliage. 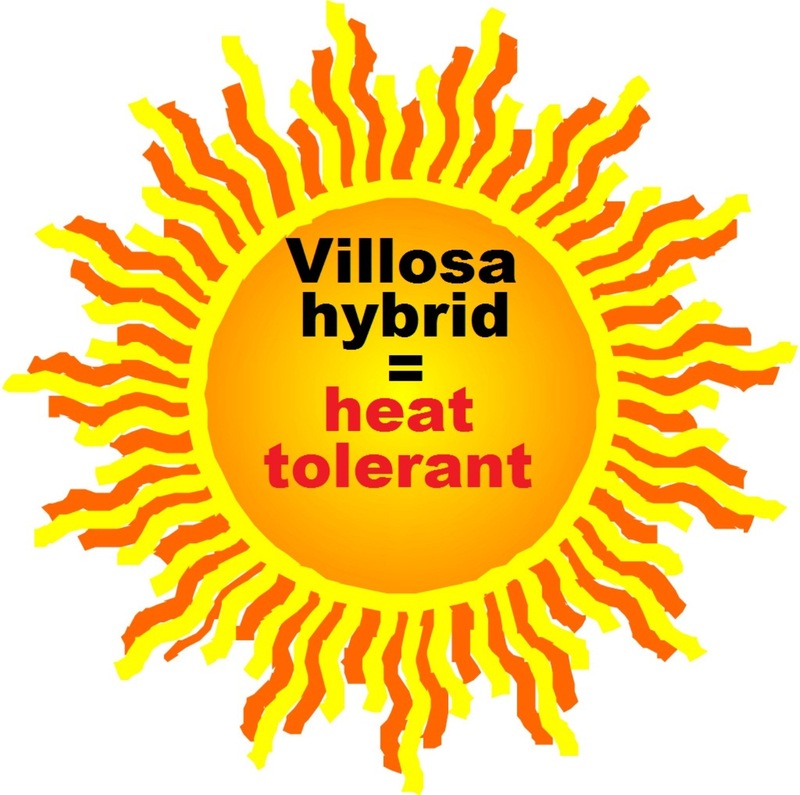 It is a heuchera villosa hybrid, thus making it more heat & humidity resistant. A super choice for any garden, especially the southern gardens. Another interesting, different and fun introduction from the folks at Terra Nova Nurseries. PP#19375. MATURE HEIGHT: Foliage 14". In bloom 30".